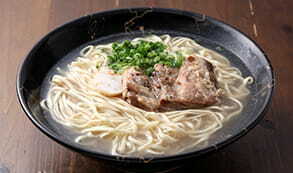 About five minutes from Yui Rail Shuri Station by car! 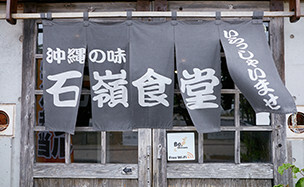 About ten minutes from Shurijo Castle by car! 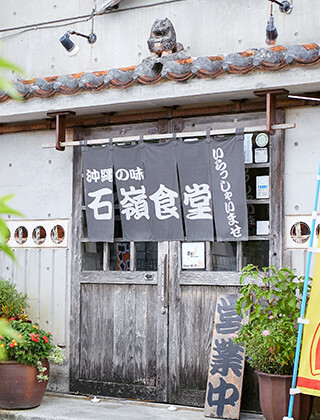 Previously used as a pottery workshop, our restaurant has been renovated to include an inviting counter area and tatami room seating where you can relax. The atmosphere is perfect for couples, families, and groups! It feels just like visiting a relative’s house! 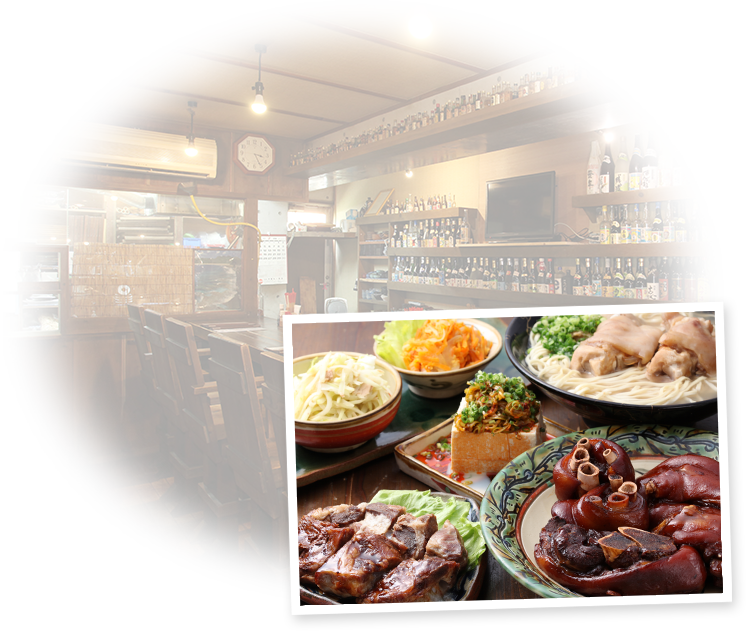 You’ll be delighted by our selection of awamori that come from over 46 locations both on the main island of Okinawa and surrounding ones. 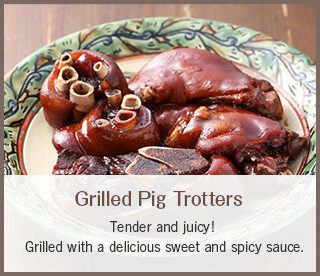 Our much loved “Grilled Pig Trotters” and “Stewed Pork Ribs with Cartilage” will be sure to please your palate! We also offer a great selection of lunch sets. 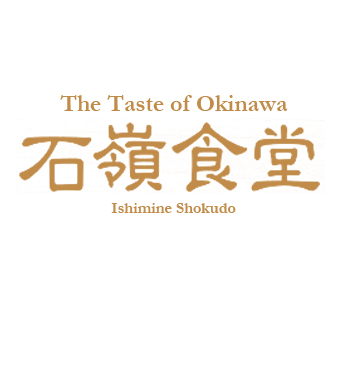 Okinawan Cuisine made with local ingredients! 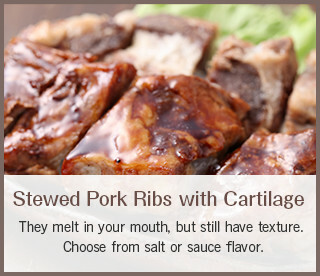 Our specialties are “Grilled Pig Trotters” and “Stewed Pork Ribs with Cartilage”! 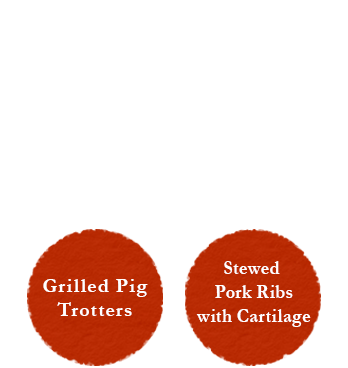 A lunch menu with many sets to choose from! 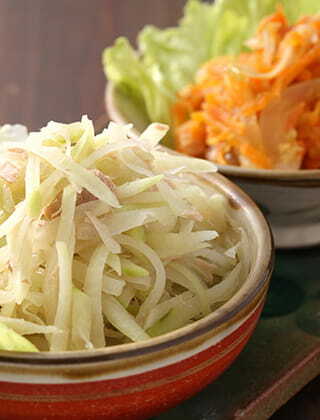 Vegetables and side dishes are all-you-can-eat! 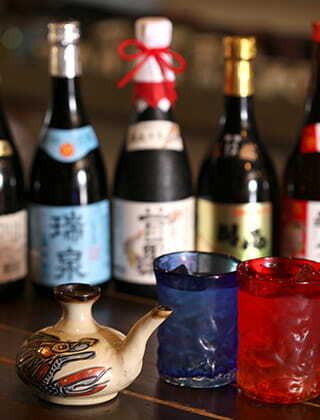 A delightful assortment of awamori from 46 breweries located throughout the Okinawan Islands. Our parking lot has seven spaces! 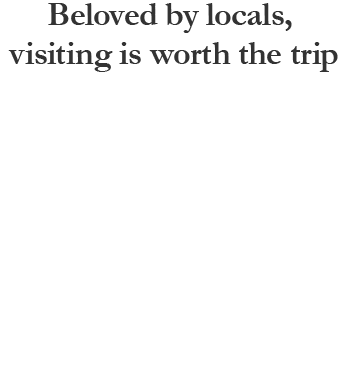 You can come by car when visiting the area for sightseeing. 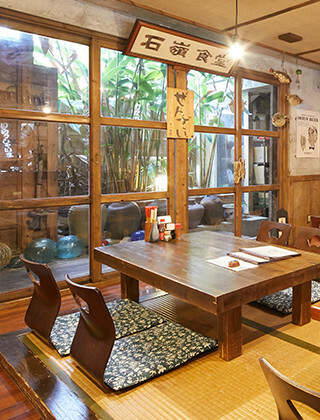 The interior has an inviting counter area and sprawling tatami seating. 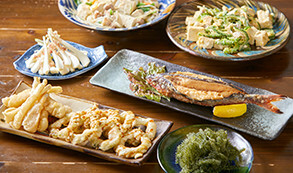 Authentic Okinawan cuisine made with locally produced ingredients selected by a vegetable sommelier! 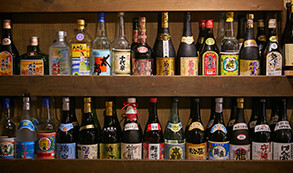 Awamori from 46 breweries located all over the Okinawan Islands! 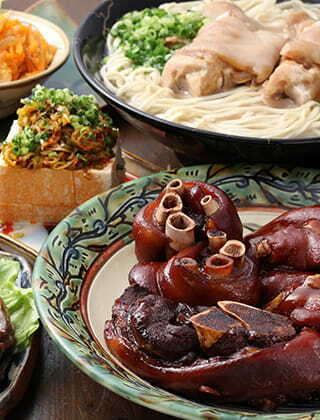 You can enjoy a variety of authentic Okinawan foods in a relaxed atmosphere!